Use these carbide end mills for 3D surfacing on a variety of materials, including wood, plastics, and aluminum. 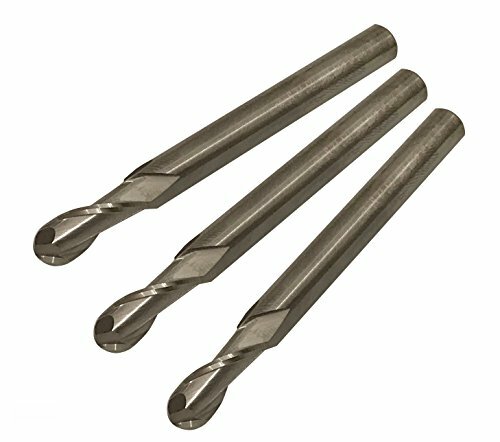 They are made of carbide, which is more durable than high-speed steel. If you have any questions about this product by G Zero Industrial, contact us by completing and submitting the form below. If you are looking for a specif part number, please include it with your message.